Castlewoods creates music with high intensity and a sense of presence, music that goes from being dreamy and playful to powerful and sobering. With Nordic pop and an Americanabackdrop, the band paints a fairytale landscape, lyrically and musically. The band is fronted by Sofia Mono Assarson and Maja Fredriksson, who met during a rehearsal for a tour with a reggae band. The name of the band hints at Gothenburg patriotism, and the band was formed in a cottage in Slottsskogen (Castlewoods), a forest in Gothenburg, where Castlewoods’ winding melodies and distinctive voice emerged. The percussionist Johanna Lannerö completes the group. 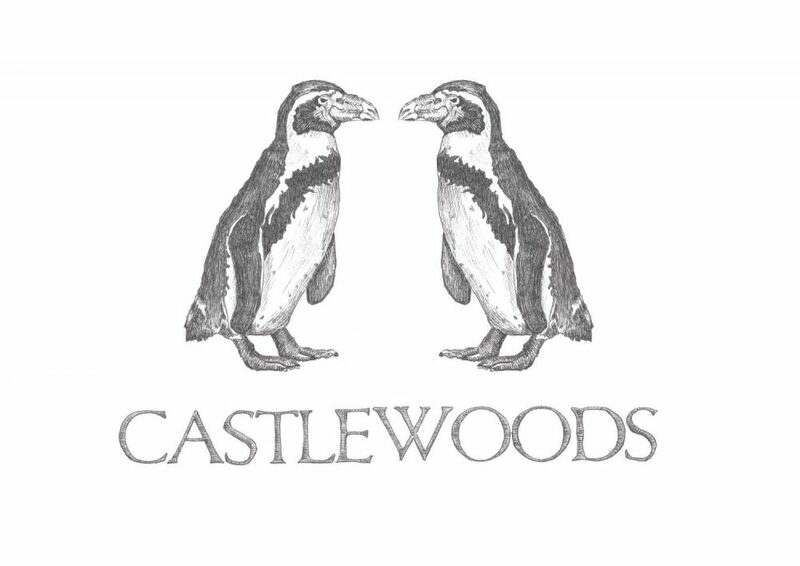 Castlewoods is a passionate indie folk band imbued with never-ending energy, love, and a desire to express itself through music. In the band’s back pocket are a large number of live gigs, a collaboration with José Gonzáles and a recorded album that was released in april 2017.